You’ve spent time choosing the perfect flooring, the perfect furniture and the perfect paint palette. Now the finishing touch…an area rug. You’ve scoured every store, only to come up short. They didn’t have the exact size you need and the color was just slightly off. We’re here for you! You can get exactly what you need from H.J. Martin and Son. 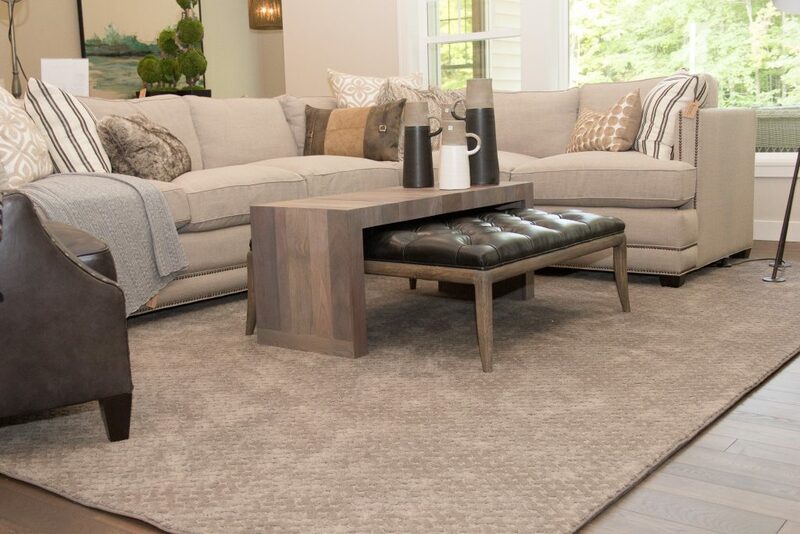 You tell us the size, then choose from thousands of patterns, then choose the material — stain resistant, pet-friendly, wool and more! We have them all. Don’t settle for a size that isn’t perfect or a color that’s “close enough.” We can customize to exactly what your needs are. Why choose H.J. Martin and Son for your area rug? Unlike traditional home stores, H.J. Martin and Son offers truly custom area rugs! Any size, any carpet, any color. H.J. Martin and Son has next to an unlimited variety of colors and patterns. If you do not find a pattern you like, just ask as we can probably get it for you. From standard solids to zebra and leopard prints, we can do it all. 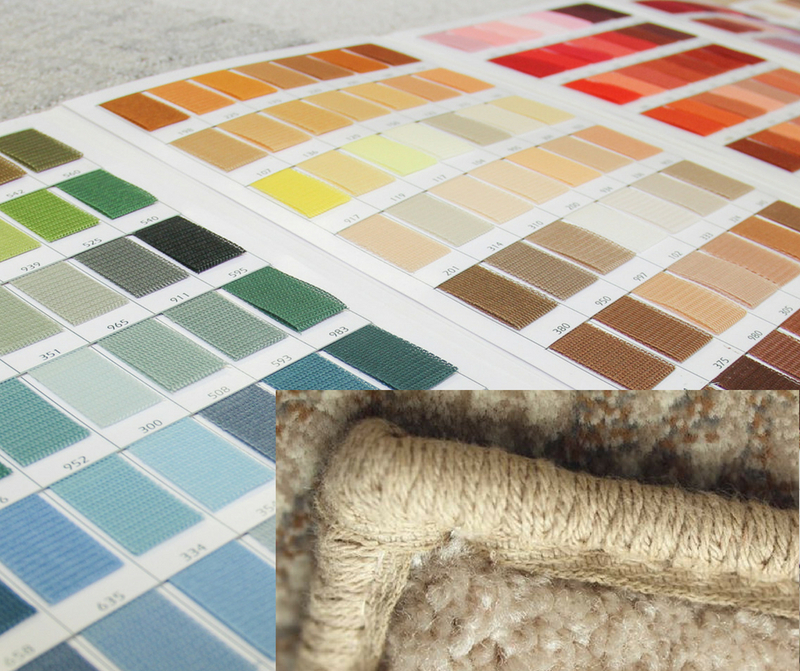 From a small rug for your entryway to a large living room area rug, we can fit your specific needs. 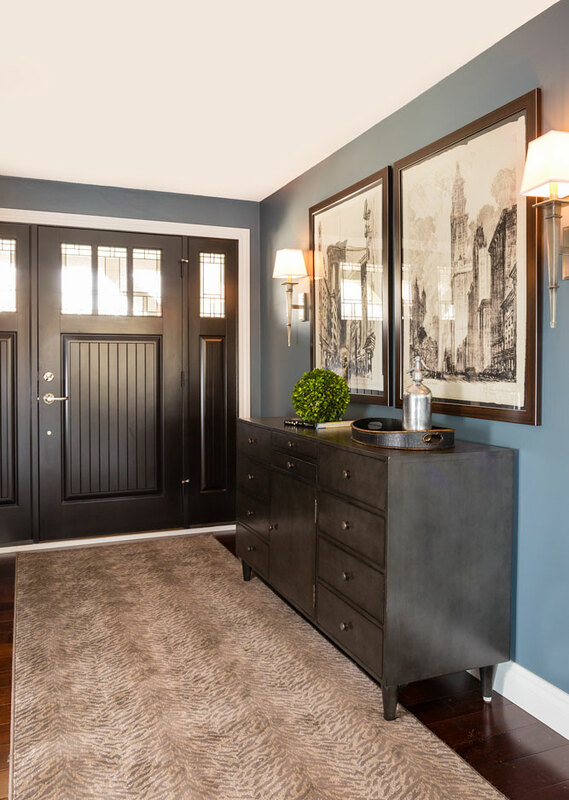 We offer a variety of stock carpets, and on-site area rug surging and binding, so you can have a custom area rug or hallway runner within days! No need to wait weeks. Our Floorcare division can clean your area rugs to keep them looking like new…or ask us about the other areas we can help with. Material: Where is the area rug going? Will you need something stain resistant? How much wear and tear will it see? Size: Make sure you are choosing the right size to accentuate the area. You don’t want something too small or it will get lost, and you don’t want something too large that it will overtake the area. 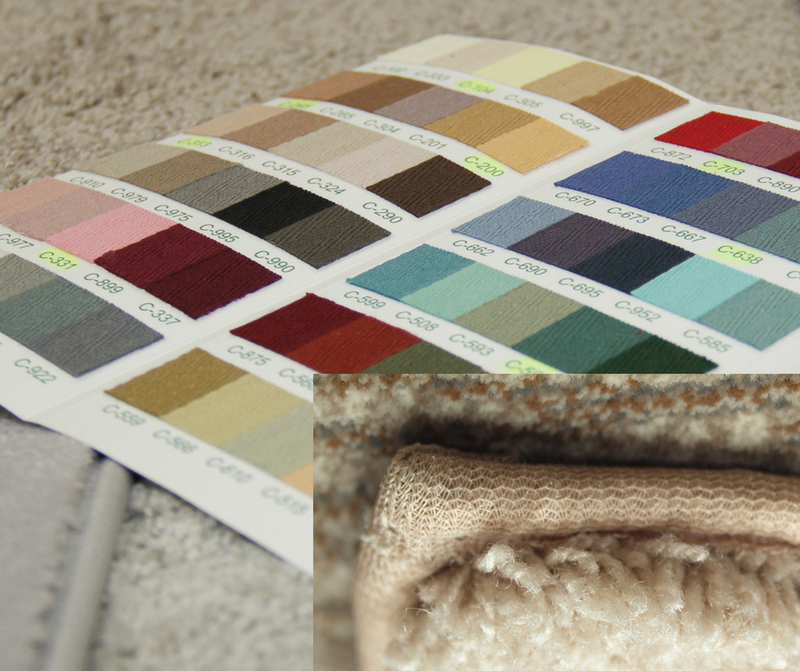 Color: Pick a color to complement your area, or if your area is mostly neutral choose a pop of color for an accent. Suggested areas: Kitchen, dining room, master bedroom, family room, front entry. Get creative with where you add area rugs and change them out with the seasons or as your style changes. Pads: We have synthetic pads and we also offer hold-tight pads, which are great for hard surfaces so rugs will not slip. Come in to one of our showrooms to view our large array of in-stock options. Or check out our large variety of special-order area rugs, or even carpets we can have custom-made into area rugs. Or we can check with some of suppliers who have stocked sizes ready to order. Or browse our online gallery for some inspiration. Don’t settle with your next area rug purchase. You are not limited when it comes to choosing the perfect area rug. Meet with one of our designers and get started.